The period epic comes to VOD in May. 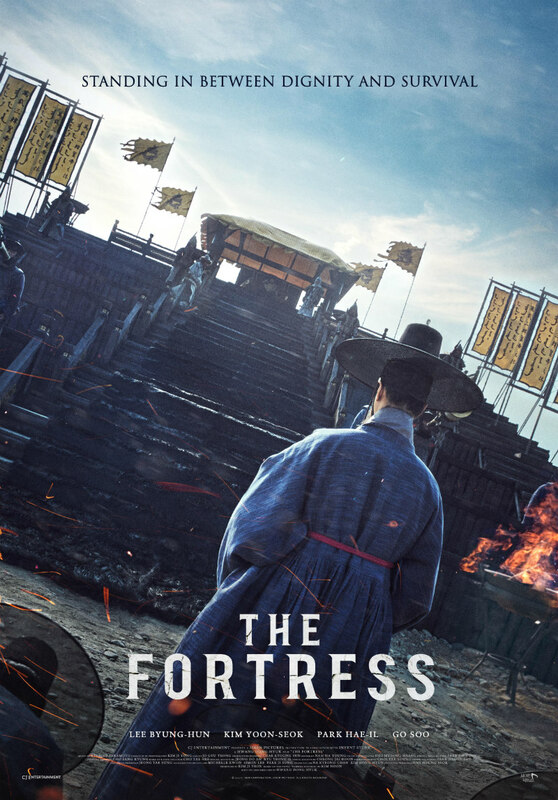 Best known to international audiences for his roles in Terminator: Genisys and The Magnificent Seven, Korean actor Lee Byung-hun stars in The Fortress, an epic period drama coming to VOD on May 1st from CJ Entertainment. 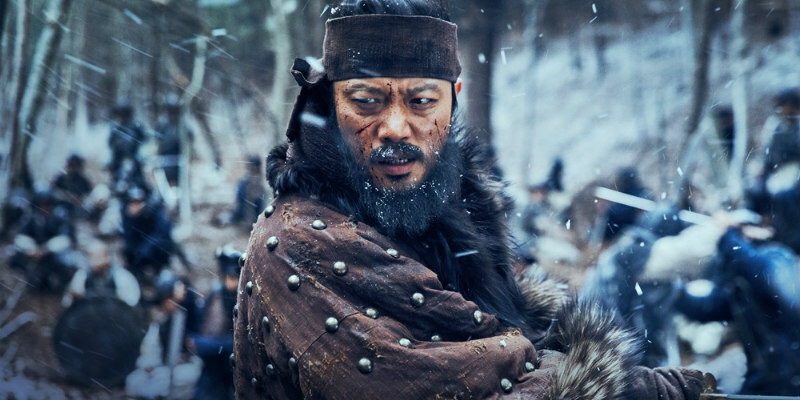 Director Hwang Dong-hyuk's film takes place in the seventeenth century during Korea's invasion by the Chinese Qing dynasty, and also stars Kim Yoon-seok, Park Hae-il and Go Soo. In the featurette below, Nyung-hun and Yoon-seok discuss their characters. “The Fortress” is set in 1636, when the Chinese Qing Dynasty has invaded Korea with 150,000 troops. The Korean court flees the capital to take shelter in the Namhan Fortress, located in treacherous mountains outside the city. The Qing army, led by General Yong Gol Dae, quickly surrounds the fortress, leaving the king and the court stranded in a prolonged standoff. For a truce, the Qing general makes a humiliating proposal that they send the Crown Prince out as hostage. Unable to move forward or fight the enemy they are outnumbered by, the people of the fortress start dying from cold and hunger. The king now faces an impossible choice between protecting his people and standing up to those looking to destroy them.